A Port Colborne man is happy to be part of the winning group. Lance Ferguson is one of five people sharing a lottery win of more than $175,000. The rest of the men in the group are from Brantford. 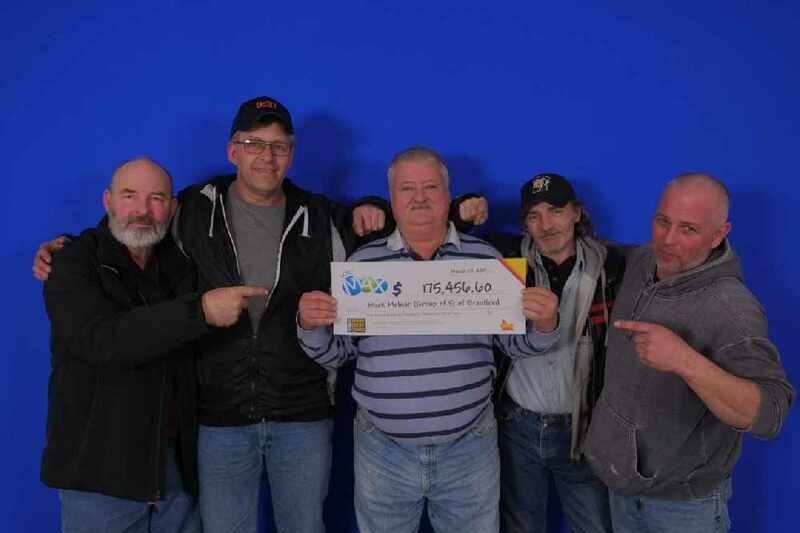 They won big on the March 22nd draw of Lotto Max. The winning ticket was bought at Happy Variety in Brantford.